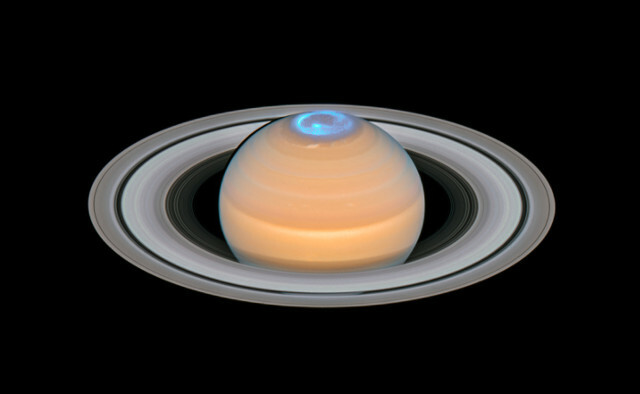 An article published in the “Astrophysical Journal” describes the detection of a series of X-ray sources in the ring of the galaxy AM 0644-741. 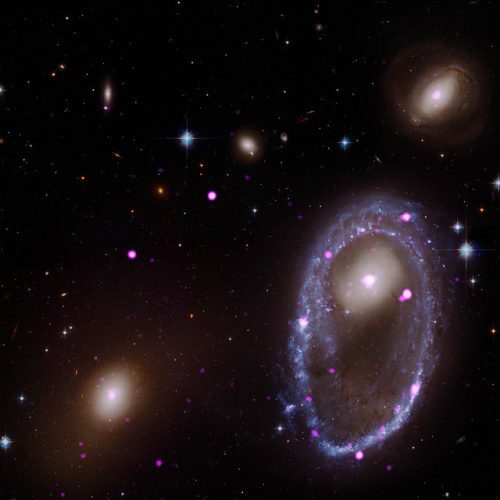 A team of researchers led by Anna Wolter from INAF-Osservatorio Astronomico di Brera, Italy, used observations from NASA’s Chandra X-ray Observatory to discover those ultraluminous sources concluding that the ring containing them consists of binary systems that include black holes or neutron stars and that the ring formed following a collision between galaxies. 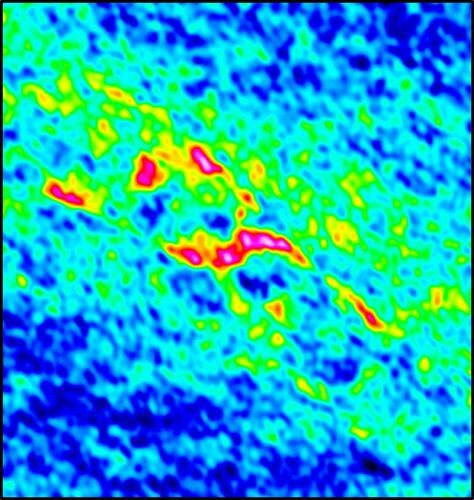 An article published in the journal “Nature” describes the observations of a relativistic jet that followed the merger between two neutron stars discovered in August 2017, the first case of an event detected and studied in both electromagnetic and gravitational waves. A team of researchers used the precise measurements made with some radio telescopes to establish that a narrow jet of particles was emitted at a speed close to that of light after the event. 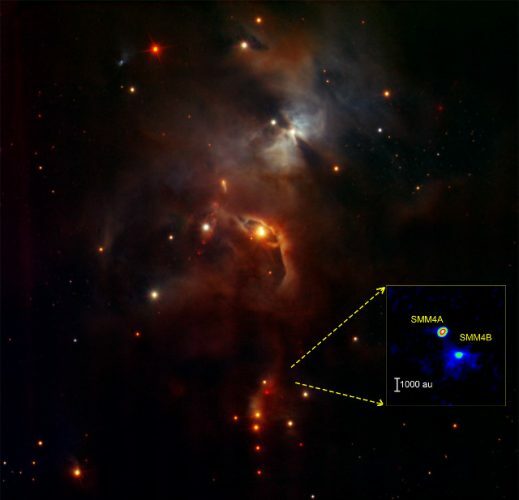 An article published in the “Astrophysical Journal” describes the observation of the growth of two class 0 protostars. 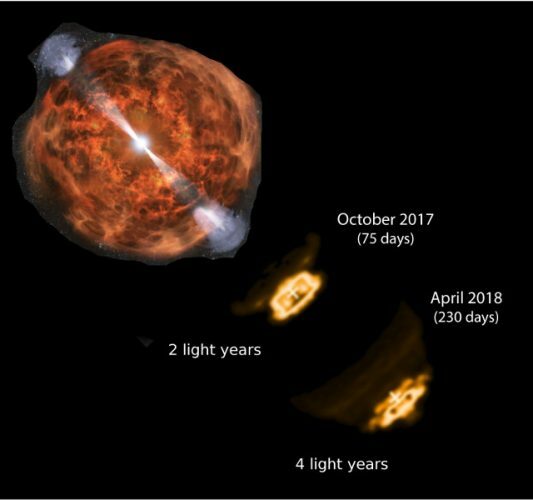 A team led by Dr. Yusuke Aso of the Academy Sinica Institute of Astronomy and Astrophysics (ASIAA, Taiwan) used the ALMA radio telescope to study their different evolutionary states obtaining a series of details on the protostars cataloged as SMM4A and SMM4B. Class 0 protostats have their peak emissions at submillimetric wavelengths making ALMA ideal to get to know star gestation better.